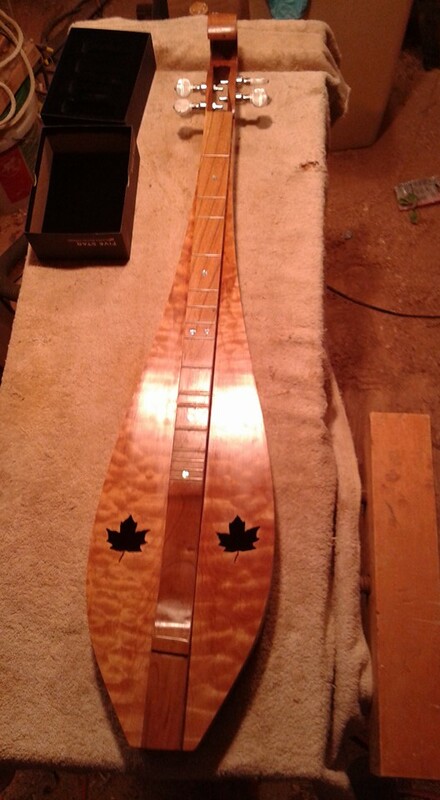 Put the first coat of finish on #160. 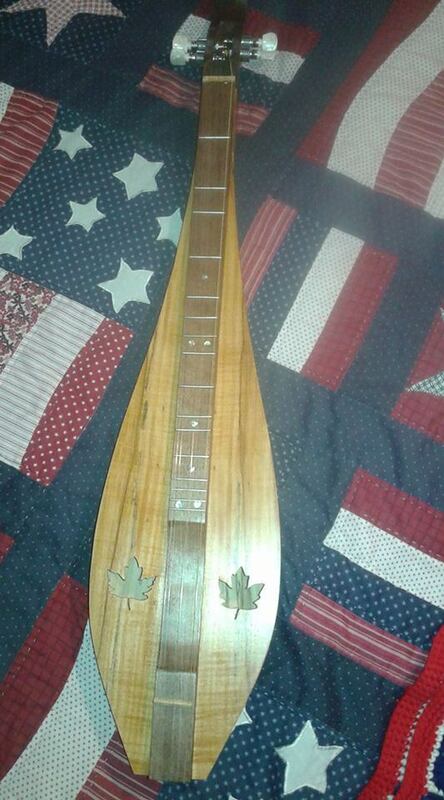 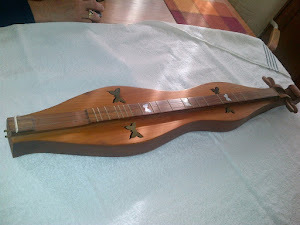 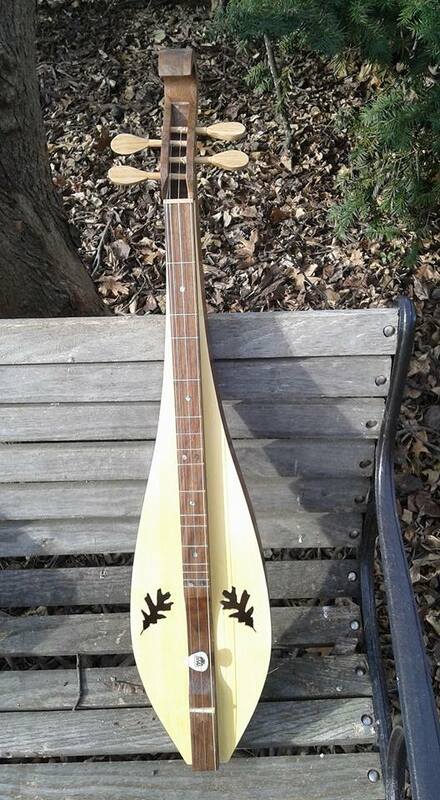 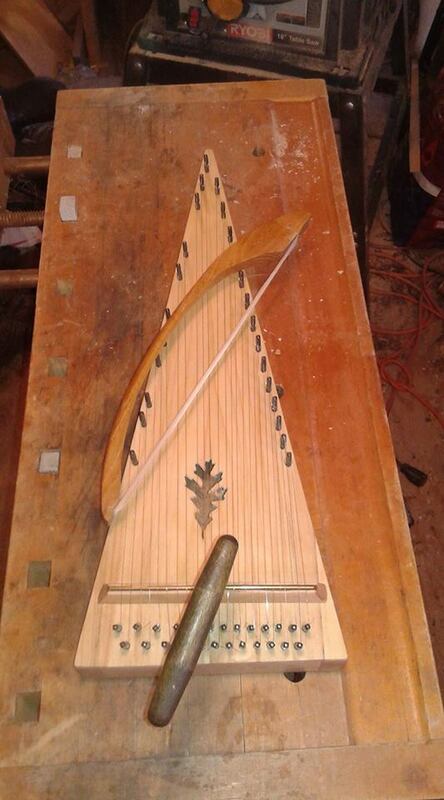 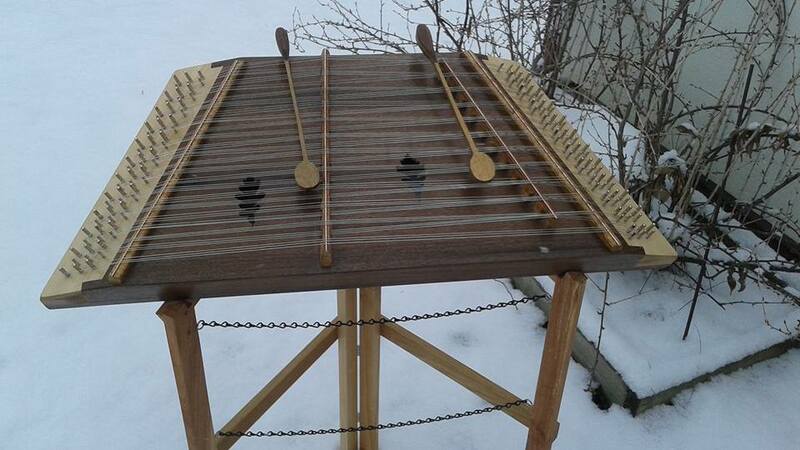 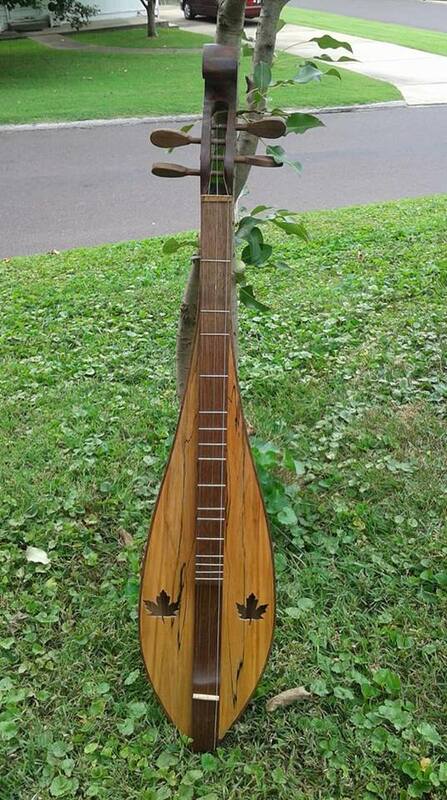 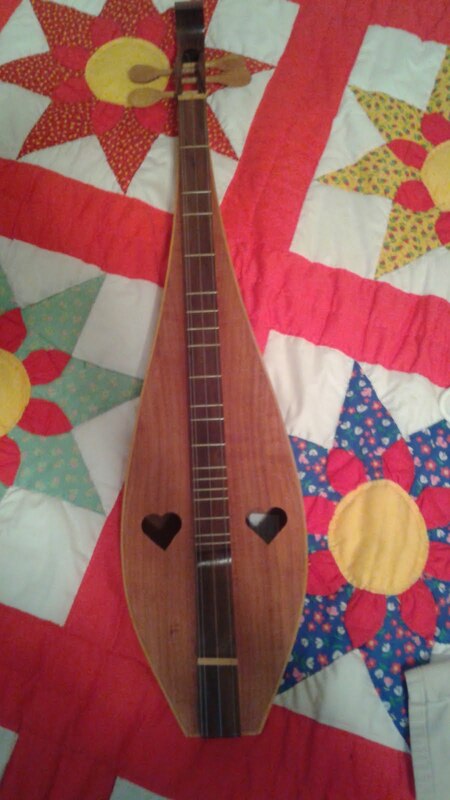 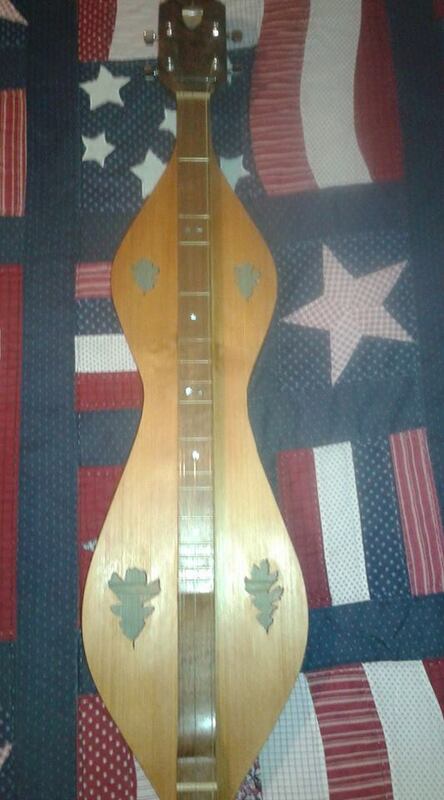 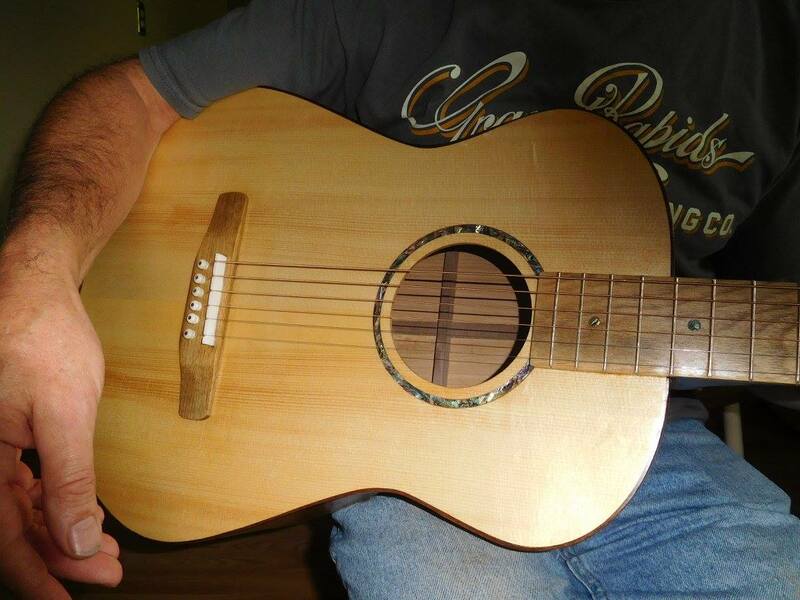 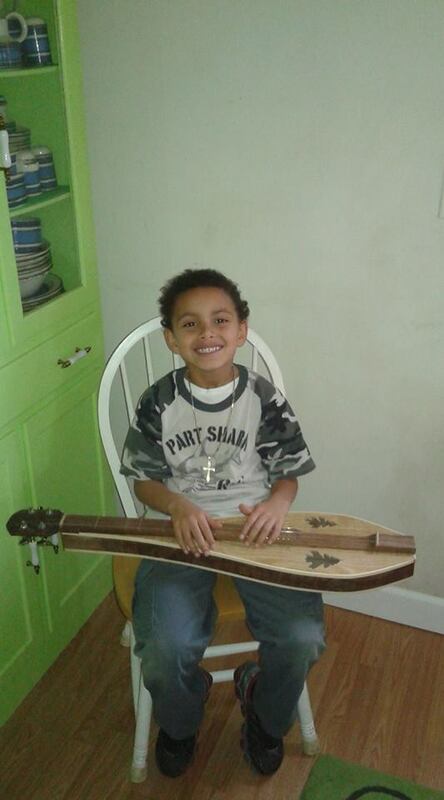 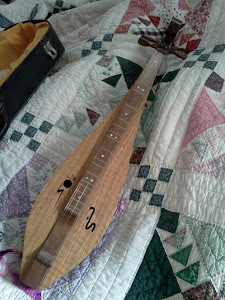 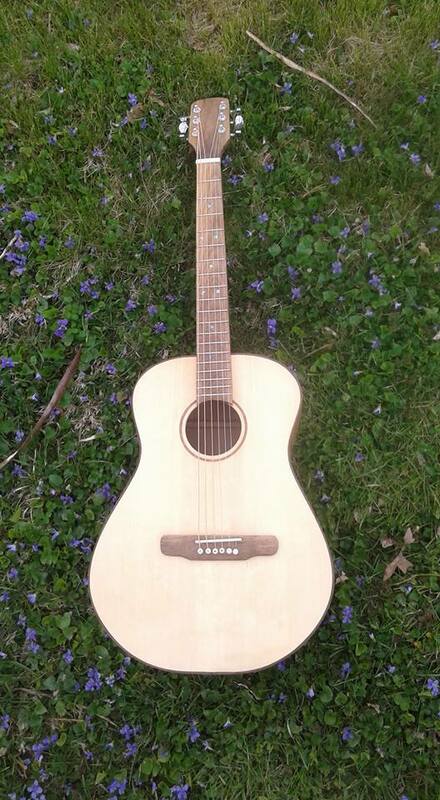 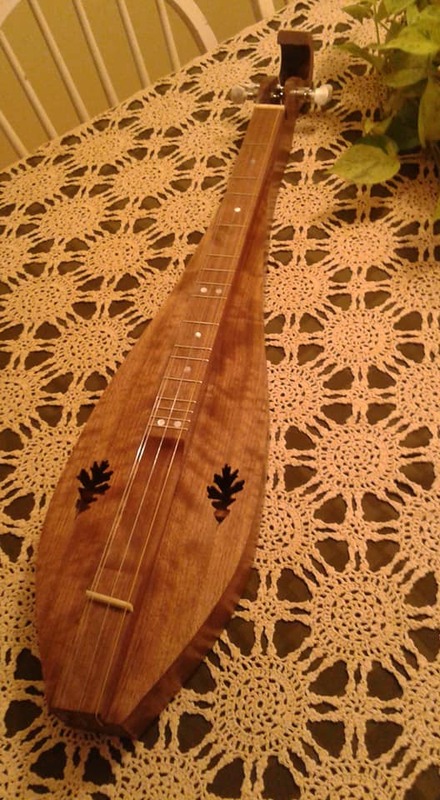 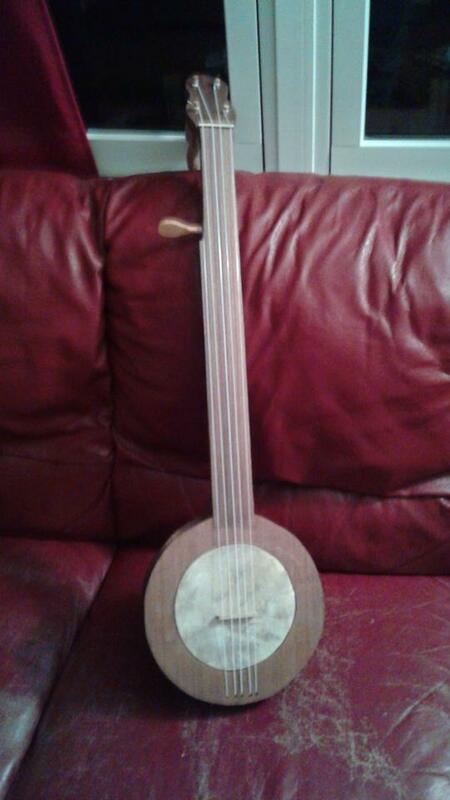 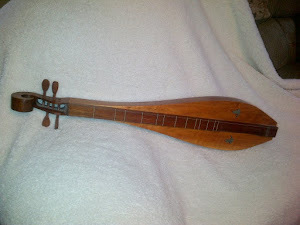 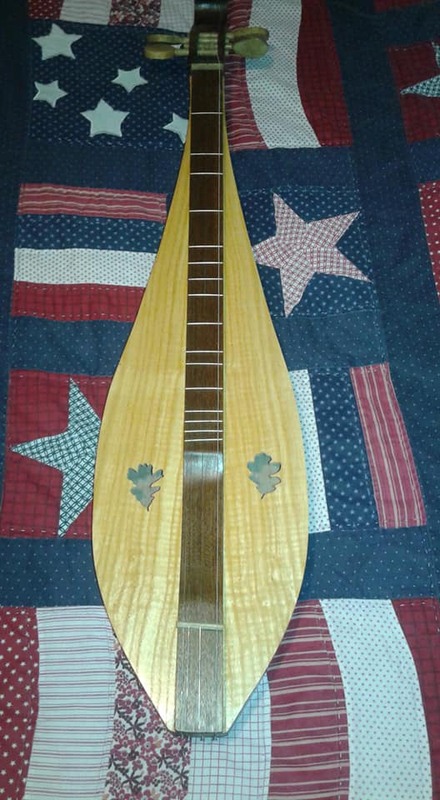 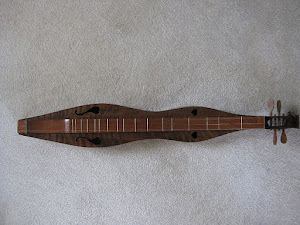 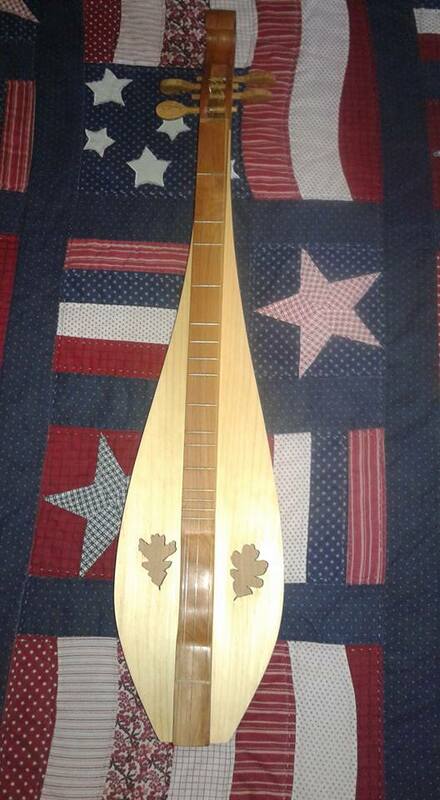 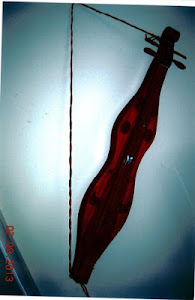 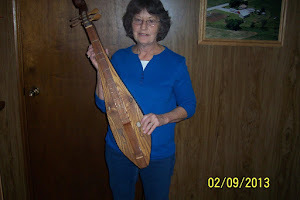 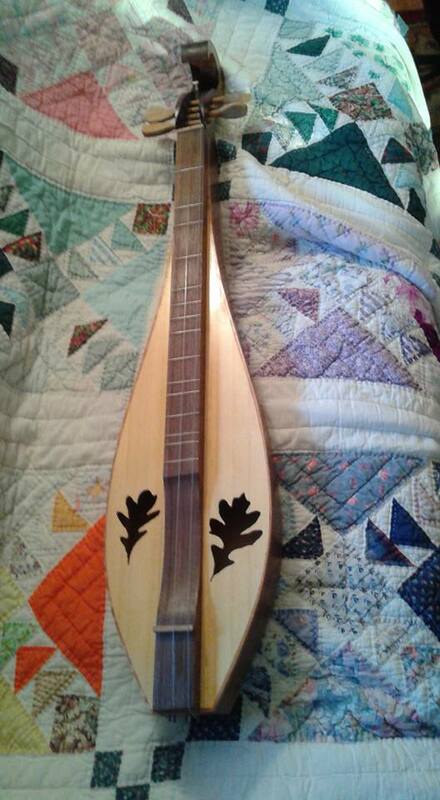 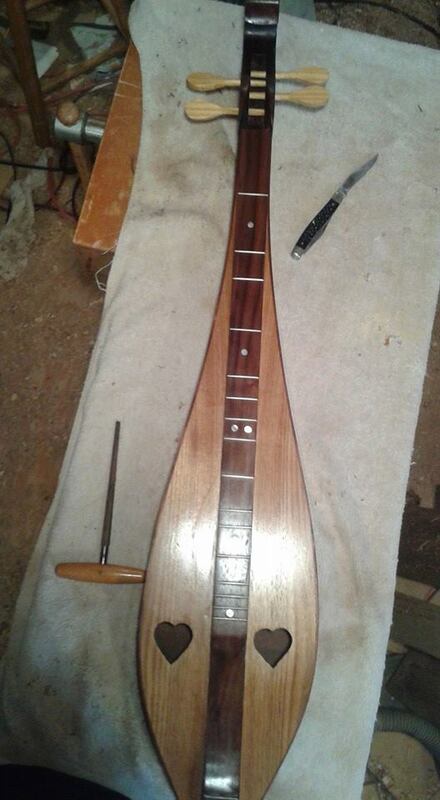 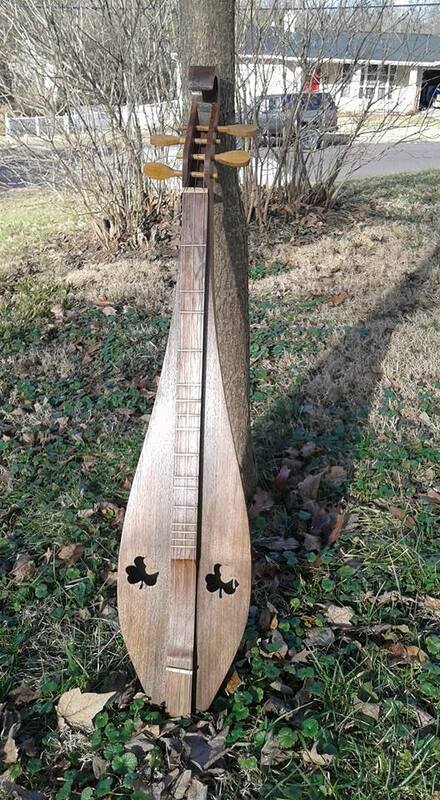 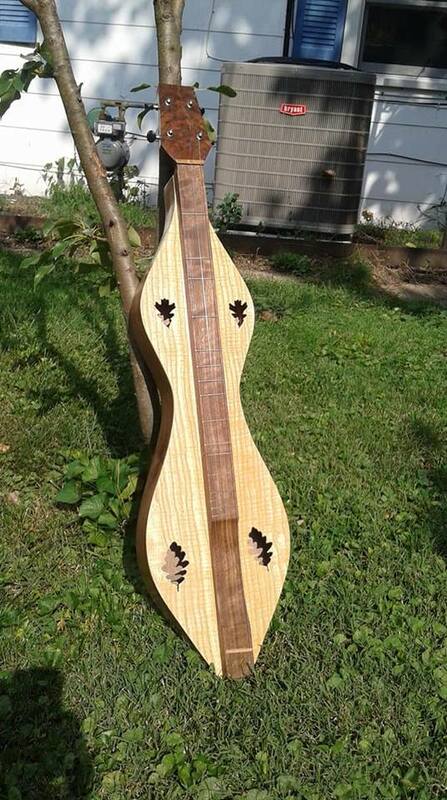 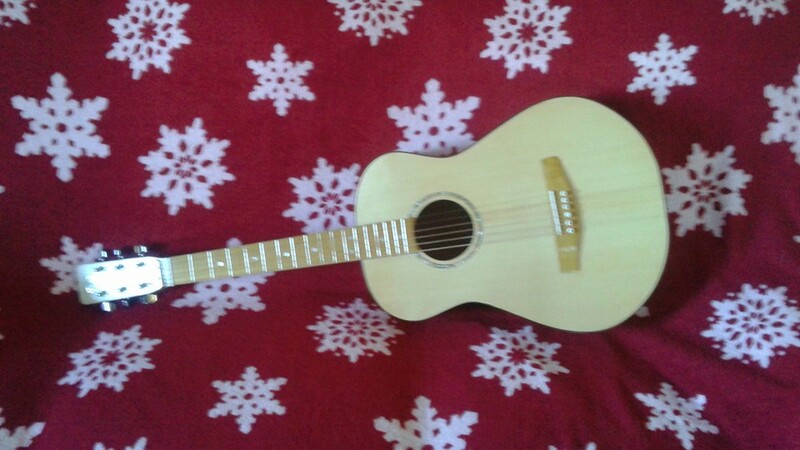 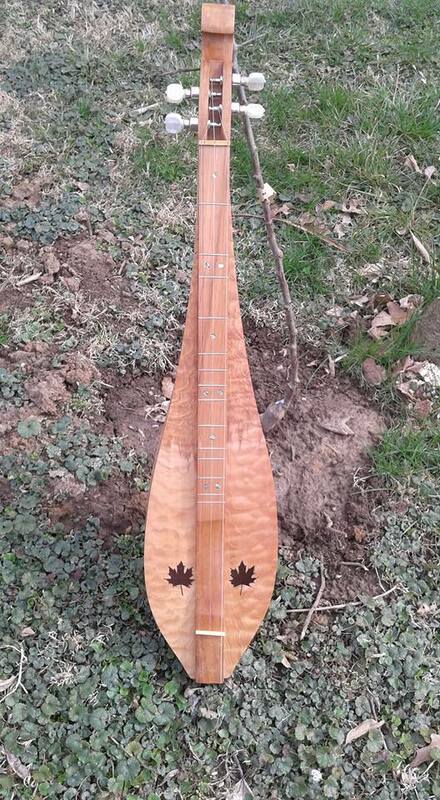 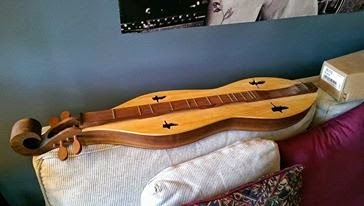 The dulcimer is all walnut, looks nice, all quarter sawn, no fancy figure, but still stands out. 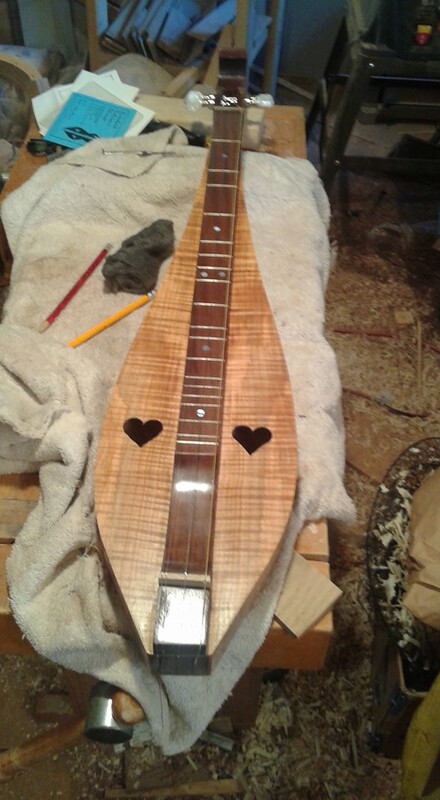 Walnut is a great wood!